A 12-year-old boy whose mother let him drive a Toyota Land Cruiser in the parking lot of Reed Elementary school lost control of the SUV Monday night, hitting a pickup truck and house before coming to a stop. 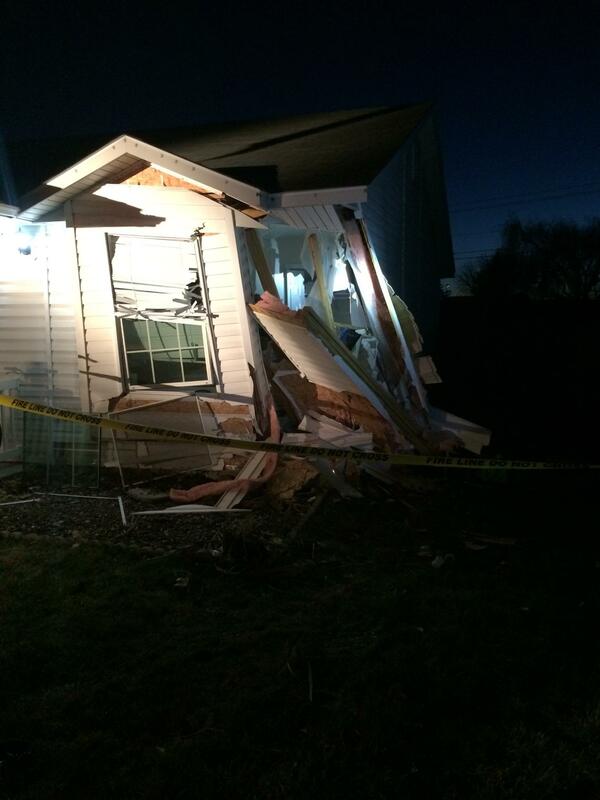 Neither the boy or his mother were hurt in the crash, but the house sustained significant damage. The crash occurred around 7:30 p.m. Monday in the 100 block of E. Scops Owl Court. The boy was driving the SUV in the parking lot when he lost control. He drove through a backyard on Scops Owl Court, knocked over a fence, drove over a walking path, hit a Ford Ranger pickup truck, and then went west, where he drove the SUV into the front of the home. 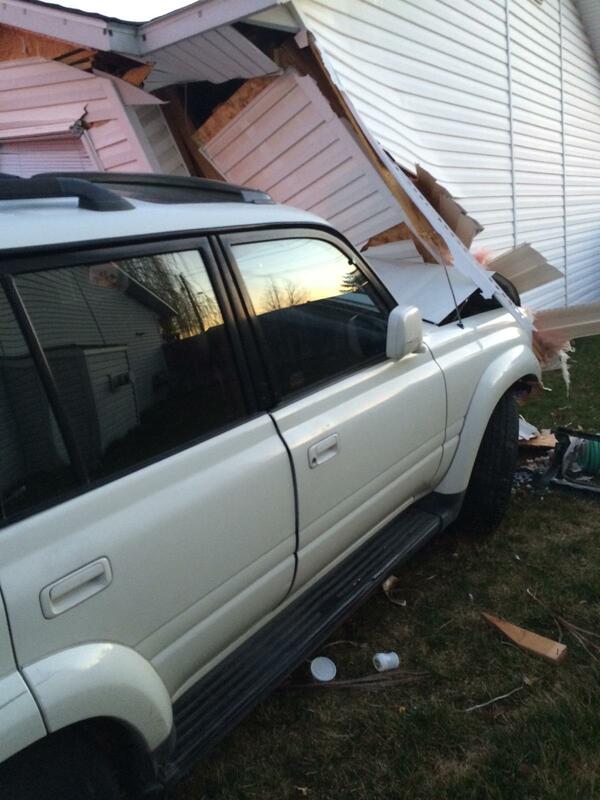 No one was hurt in the home or in the SUV. The crash is still under investigation. Deputies cited 38-year-old Erika Ambriz for permitting an unlicensed minor to to drive. That is a general infraction (like a speeding ticket), with a $75 penalty.